The legal cannabis industry in the United States was worth a whopping $6.6 billion in 2016. As for the entire world, experts say it’ll become a $57-billion industry come 2027. After all, cannabis isn’t only for recreation purposes. Of course, smoking it in a state that has legalized it allows you to enjoy its euphoric effects. But there’s so much more to cannabis; it has proven time and time again of its power to heal. In any case, you may be wondering how to make CBD oil at home. It’s possible that you want to use it to help with pain or inflammation. 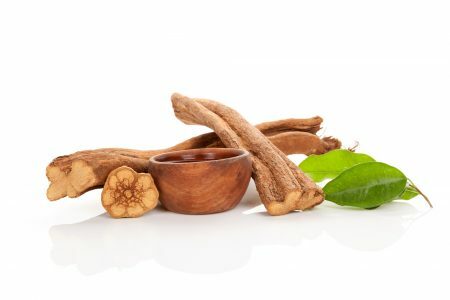 Or treat skin conditions such as eczema or psoriasis. It’s not as hard as it sounds, but making CBD oil does require patience and time. We’ll show you how exactly to make it, so keep reading! At the moment, there are three ways on how to extract CBD from the hemp or the marijuana plant. The most common is through the use of a carrier oil though. The other two involves using ethanol or CO2. Of all three CBD extraction methods, using a carrier oil is the most popular since it’s the easiest. We’ll also focus on this one, but we’ll also give you a quick look at the other two. This requires the use of a carrier oil, such as olive oil, coconut oil, avocado oil, and almond oil amongst several others. Most people use olive oil though since it’s one of the easiest to find. What’s more, olive oil also offers numerous other health benefits that complement CBD oil’s wonders. Apart from the known benefits of omega 3 fatty acids, a study also found olive oil’s potential to help combat depression. 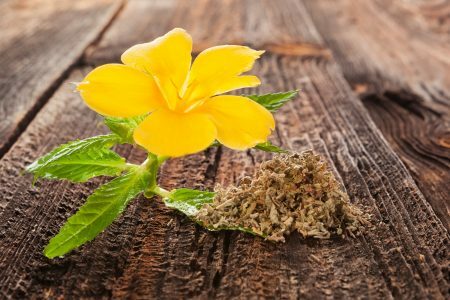 This method involves using alcohol, such as ethanol, to extract CBD. The process is safe and straightforward, so you may want to try it too. Keep in mind though that the high-grain alcohol tends to destroy some of the CBD plant source’s beneficial natural oils. Using CO2 with high pressures at low temperatures gets you the purest form of CBD oil possible. That’s because the process eliminates unwanted residue and chlorophyll at the same time. The resulting oil also has a comparable better taste too. The CO2 method isn’t for everyone though, since it entails using specialized equipment. That makes it the most expensive (and complicated) extraction method. Before we proceed with the step by step guide on making DIY CBD oil, let’s talk about your main sources first. That includes medical marijuana and hemp. Depending on which of these two you use, you’ll notice some differences in the oil quality. Most of these differences have something to do with the final product’s CBD and THC (tetrahydrocannabinol) content. 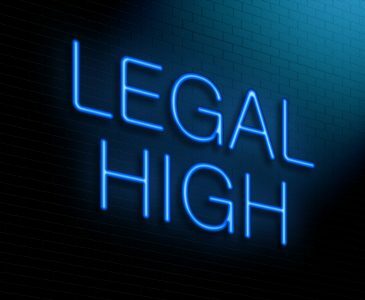 It’s many thanks to THC that you can get high the legal and natural way. It’s because of the compound’s psychotropic effects, which triggers the brain to release dopamine. CBD (cannabidiol), on the other hand, excels more in delivering medical benefits. Think anti-anxiety, depression treatment, and even lung function booster! It may not have the same non-drug euphoric effect, but studies like this have found it beneficial even for PTSD sufferers. In a nutshell, hemp has a higher concentration of CBD. Medical marijuana fares better when it comes to THC content. So, depending on what exactly you need the CBD oil for, consider these differences. Now that we’ve laid out the pre-must-knows to making CBD oil, let’s get on to making it! So long as you follow this CBD oil recipe step by step, you’ll have your own supply of this amazing, health beneficial plant-based product. With care, pick out the leaves and stems of your chosen CBD oil plant source. Make sure you use only high-quality plants since this will affect the final quality of your DIY oil. Before you grind them up, let them “decarboxylate” first. You can do this by baking the buds and leaves. You only have to pop them in the oven heated to 220 Fahrenheit for about half an hour to 45 minutes. By now, you’ve most likely chosen the kind of carrier oil you want to use. Say you have extra virgin olive oil. You can go with that (since it’ll also let you make great-tasting food). Pour the olive oil in a mason jar. Make sure the jar has a lid that you can screw on tight. Next, mix in the ground decarboxylated weed. It’s important that the oil submerges the weed completely. Depending on how strong and potent you want your CBD oil though, you can increase or decrease the amount of carrier oil to use. You’d want to use a deep pot for this since you’ll have to submerge the jar in water. Before pouring in the water though, place a towel or a pot pad at the bottom of the pan. Secure the mason jar on top of it. Fill the pot with water until it covers the entire jar (again, make sure the lid is on tight!). Bring the water to at least 200 degrees Fahrenheit. It’s wise to use a thermometer to keep the water at this temperature. Leave the jar in the pot for three hours. Make sure you keep checking to ensure you have enough water. After three hours in the 200-degree-Fahrenheit water, turn off your stove. Let the jar sit there for three more hours. Heat it up again to the same temperature and leave it there for another three hours. After turning off the fire, let the jar cool in the pot overnight. Tada, your CBD oil is (almost) ready! You only need to separate the ground weed from the oil using a strainer. Cheesecloth is the best tool for this task, as it allows you to strain as much of the oil as possible. There you go! 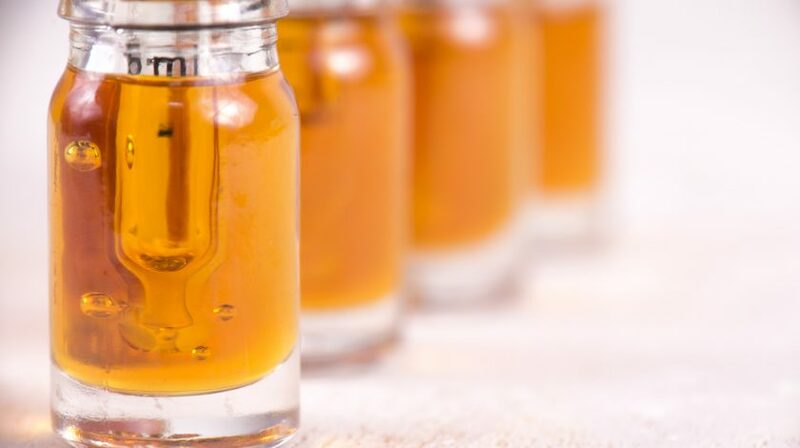 All that’s left for you to follow in this guide on how to make CBD oil is to start enjoying its benefits. If you use a carrier oil that you often cook with (like olive oil), then you can use the CBD oil for cooking too! You can even eat it as is or use it as a topical application. Want more insider tips on getting high the legal way, without drugs? Then make sure you pay our website a visit!